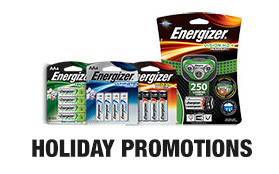 Get a $5 Reward with your $15 Energizer® battery or lights purchase. 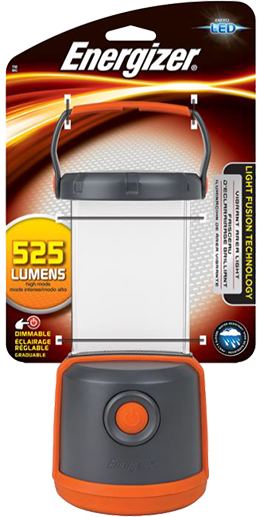 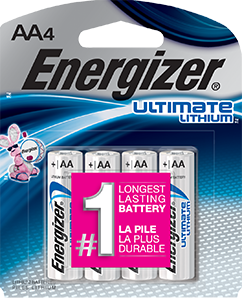 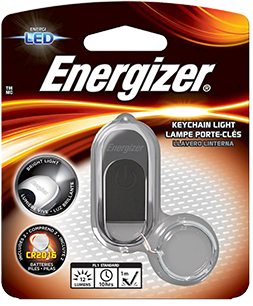 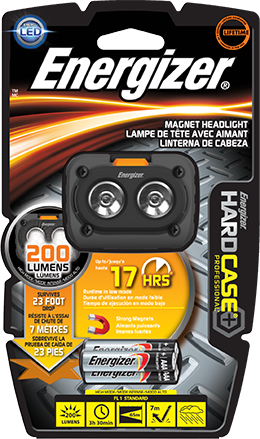 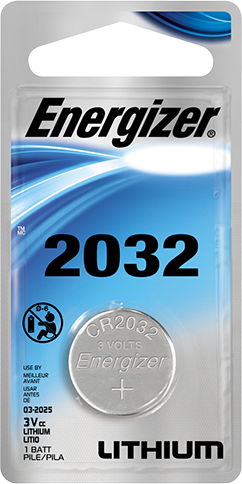 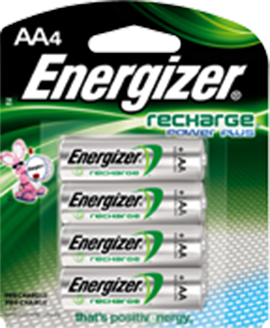 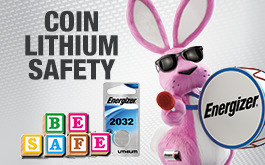 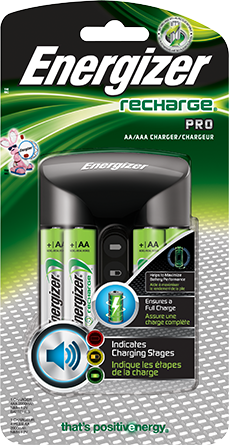 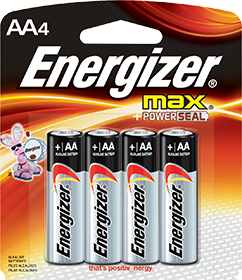 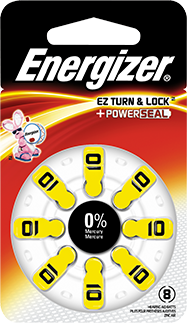 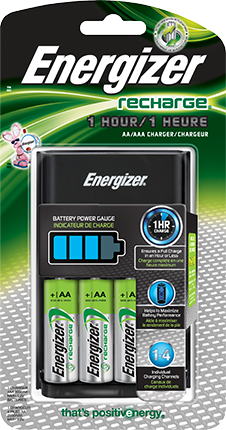 All Energizer® batteries and lights. 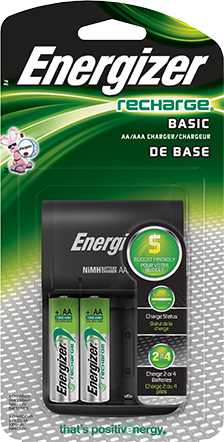 If you select a $5 CAD Prepaid Virtual Visa® Reward Promocode, you will be able to redeem for either a $5 CAD Visa® Virtual Account or a $5 CAD Physical Visa® Prepaid Card to be mailed to you (USD $3.00 shipping and handling fee will apply and will be deducted from the balance). 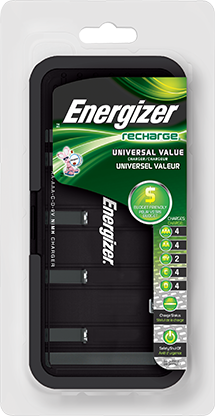 Participating Battery Packs All Energizer® batteries and lights. 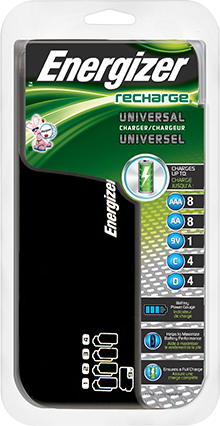 Ways to Redeem Reward If you select a $5 CAD Prepaid Virtual Visa® Reward Promocode, you will be able to redeem for either a $5 CAD Visa® Virtual Account or a $5 CAD Physical Visa® Prepaid Card to be mailed to you (USD $3.00 shipping and handling fee will apply and will be deducted from the balance). 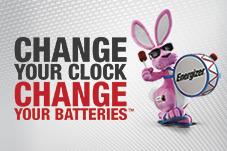 If you select a $5 CAD PayPal credit, you will receive a credit to your PayPal account. 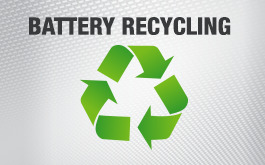 Eligibility Open to age of majority Canadians. 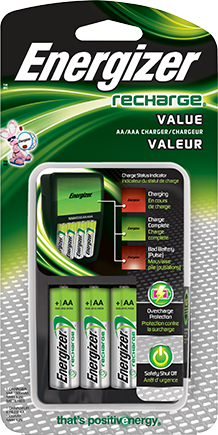 Limit of 4 rewards per person/mailing address/email address/telephone number. 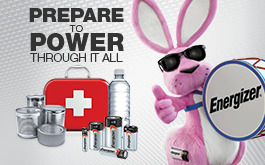 Further conditions apply – see five.energizer.ca for details.